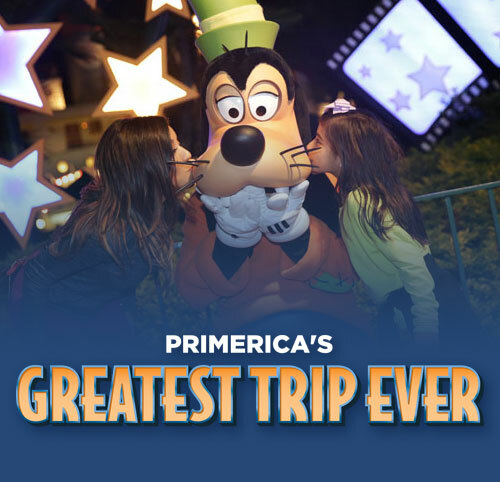 Primerica recently took 1,700 qualifiers on the trip of a lifetime to the fabulous Walt Disney World® Swan and Dolphin Resort in Lake Buena Vista, FL. Check out all the smiling faces in these photos from the event! This entry was posted on Thursday, March 2nd, 2017 at 10:35 am	and is filed under Company, Opportunity, Primerica, Representatives. You can follow any responses to this entry through the RSS 2.0 feed. You can leave a response, or trackback from your own site.